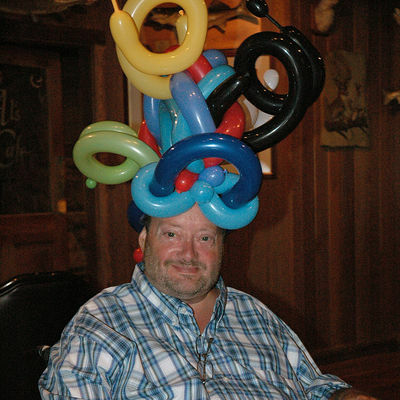 'Ever walk in to a restaurant only to find out it's "Balloon Lady" night, and you just hope she leaves your table alone? On John's 54th birthday celebration at Al's Cafe we hoped she would save the best for our table. And I think this proves she did.